Today, when you order "What am I thinking? by Marc Spelmann", you'll instantly be emailed a Penguin Magic gift certificate. You can spend it on anything you like at Penguin, just like cash. Just complete your order as normal, and within seconds you'll get an email with your gift certificate. 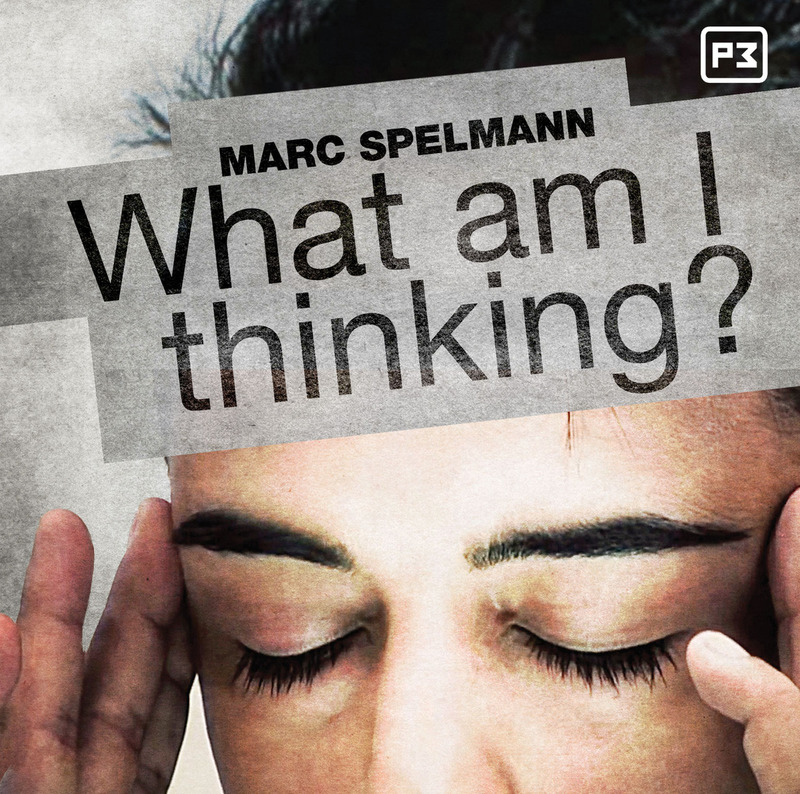 Marc Spelmann knows A LOT. How to read minds, construct spine-tingling routines backed up with bullet-proof methods. But most importantly, he knows how to FREAK. PEOPLE. OUT. 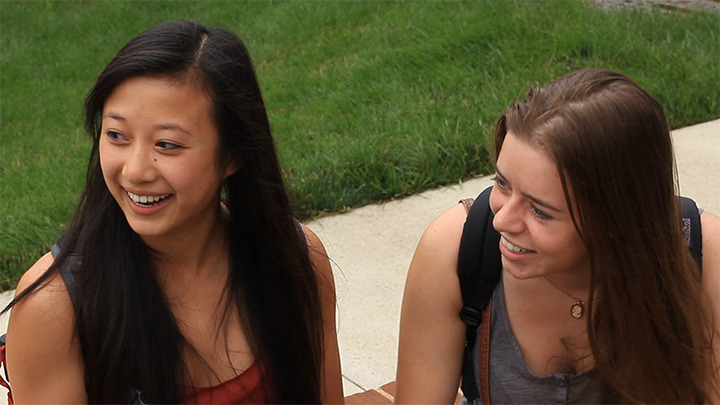 "What Am I Thinking" is full of powerful tricks that convince people you have SUPERNATURAL POWERS. Learn material that Marc performs every time he has a show. Don't worry if you don't perform for celebrities, they work on regular people too! Marc's AWESOME anytime anywhere book test. Mind-reading with a spectators phone. Predict the total of a spectators chosen digits. Uses a BORROWED iPhone and rates off-the-charts for impossibility. An entire routine with a wrist-watch. Know the randomly selected time chosen by a spectator, know a thought-of time. Marc's go to drawing duplication for close up mind reading. Not for the faint-of-heart. Inhale corn kernels and produce them from your mouth and eyelid. Spectator reads YOUR mind by producing an image that you're thinking of. An incredible thought-reading trick using psychometry and an incredible method to gain a spectator's thought. 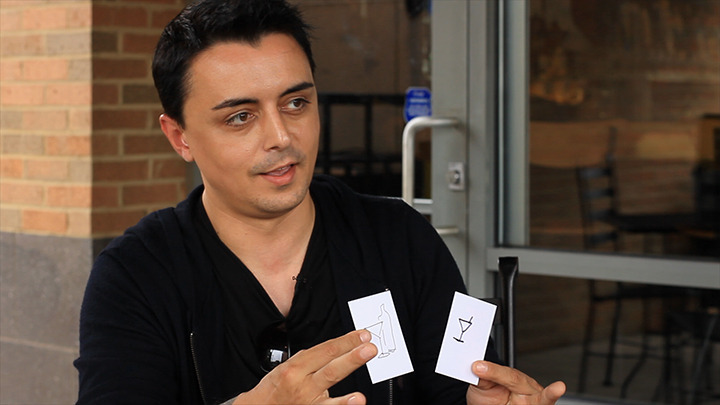 Visual mentalism using psychic energy to find a card. 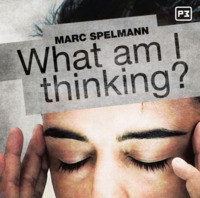 I was delighted when I saw a new release from Marc Spelmann on Penguin. I am a big fan of his work, so bought this DVD download instantly. 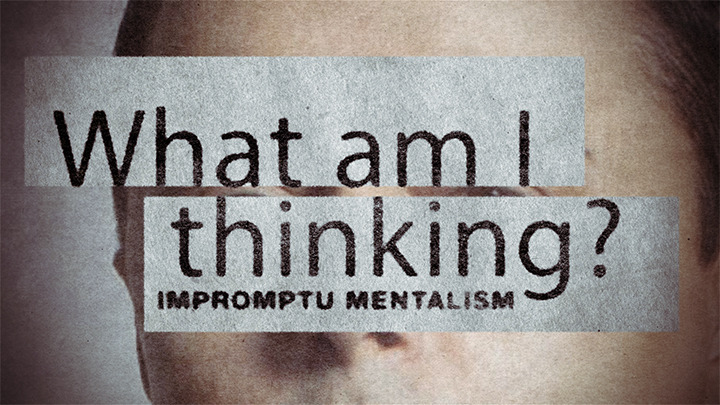 This download focusses on the theme of impromptu, close-up mentalism. Marc has had previous work in this field - a few years ago he released a DVD with Peter Nardi called The Unexpected, which I also own. While The Unexpected has more effects, I think overall this product is better - the routines are less process heavy and there is nothing I would classify as ‘filler’. Words: This is a good book test, which can use any book. Books are one of those things that can be hard to justify using in mentalism, however as this is impromptu, you can just go up to someone and use the book they are reading - eliminating this issue. The method is simple but effective. It is similar to an old impromptu book test method, however Marc’s method is slightly better in my opinion. I will probably perform this when in the right context. Gallery: This is a cool photo divination using the gallery app on a spectators iPhone. I had seen the effect before on Patrick Redford’s Penguin Live Lecture, and the method is almost identical. I have performed it and it goes down well. The fact that it uses the spectator’s phone really enhances the effect. I think this would be a good routine to practice cold reading with, as you have a strong fall back if the cold reading fails. Calculism: (Explanation only) Here we have an add a number effect for close up and using an iPhone. I am not fond of add a number effects - they aren’t personal and I simply don’t enjoy performing them. For those who do however, I am sure they will like Marc’s method. Time is of the Essence: This is a two part routine on the theme of time and utilising an analogue watch. The majority of you will instantly know the method when you watch the performance, but I suspect it is quite powerful for spectators. I have known the method for a while, however never performed this effect. Having seen this however, I think I might try it out. Carbon: I really liked this drawing duplication. It uses some nice billet work and plays well with the audience. I think this will replace my current go to close-up drawing duplication (Looch’s ‘Hollow’) as it is completely impromptu. Orifice: Marc shows this effect in his Chapters of Marc Spelmann DVDs, however this time it uses popcorn kernels instead of metal beads. I skipped over this effect as it does not fit in with the type of mentalism I do, and I find it quite disgusting! For those of you who are into the whole freaky magic/mentalism stuff, I’m sure you will love this! Not for me though. Transmission: This is a cool effect, and Marc says he performs it in his paid gigs. It is a reverse drawing duplication, which if the spectator goes for the desired outcome quickly, it really does look like they have read your mind. Even if they don’t, it is still an impressive effect. Any magician or mentalist will guess the method quickly, however I think I will try this out soon. I have found that these ‘how good is your intuition’ type effects are particularly strong for women. Voqued: This effect, performed right, could be pretty powerful! I did find it to be quite long winded however, and without a very strong performance (Marc’s performance of course is very good), some spectators may zone out. Will I be performing this? Yes, I think I might trial it for a bit - hopefully my presentation will be good enough! Direction: (called ‘Air’ on the DVD) This effect is cool to watch. In the performance, it follows on from the Carbon performance (the drawing dupe). I don’t like this sort of effect (PK stuff), so won’t be performing it, but if you are into PK then this might be right up your street. Marc has some good tips in the tutorial section. Overall, I am satisfied by this purchase. Marc’s performances are great - he really engages the spectators and is confident and fooling in his performance style. From this download, I have found at least 2 or 3 routines (Time is of the Essence, Carbon and Transmission) which I will definitely be performing soon. For anyone who is not a complete beginner in mentalism, you will be familiar with the majority of techniques in this video, however I was neither surprised nor disappointed by this. Marc utilises well known principles, such as one ahead and billet work effectively, and unlike some ‘impromptu’ magic releases, these effects really are impromptu! You might not end up performing these effects in your every day performances, but they are great to have at the back of your mind for those times when you are completely stumped on what to perform. For $30, I would say this download is worth it. P3 have been releasing some great stuff recently - this combined with Peter Turner’s Freeform Mentalism and you are completely sorted for close-up, anytime mentalism. 28 of 29 magicians found this helpful. i love marc spelmann's work. i saw it and impulse bought it. that said this was a waste of money for me. it would be good for someone that is new to mentalism. here is MY personal review on the material. 1. WORDS - alright book test, dont think id ever use it. have seen methods VERY similar before. 2. GALLERY - good trick, have seen the same method elsewhere though. 3. CALCULISM - a new method (to me) for forcing a number. would rather use other methods and borrow a phone. 4. TIME IS OF THE ESSENCE - a few classic methods in play here. nothing new, i may give it a go. 5. CARBON - seemingly solid drawing dupe. 6. ORIFICE - this is completely out of place. have seen this on marc's other dvds. feels like complete filler as it is in no way "Pure, no-setup mind-reading at its best"
7. TRANSMISSION - not bad. ill try it. 8. VOQUED - decent, nothing new. 9. DIRECTION - would never bother doing this. overall the teaching of everything is great. if someone is looking to get into mentalism, this would be great for them. unfortunately there is not much,if any, i will be taking away from this. First of all: englisch isn't my mother language, so please don't judge me if there are some grammatical mistakes. There are some older tricks explained, which I never managed to do but with Marc's tipps and tricks now i finally can. He sometimes put a completly new spin on a old thing. There are also some effects (which I have) never seen before. So it's worth it. The explanation is very detailed and even the biggest fool in the world cut manage to understand, what Marc wants to say. Having watched this twice I have to say what a great set of effects Marc & Penguin have produced. You can't argue with a live performance and you have to judge material on what the audience experience. Do they know how it worked? Was the effect clear? Were they entertained? Marc succeeds on every level and you can see it in the performances. To me this is a guy a want to learn from. However, If you are looking for the latest fun gizmo to play with then avoid this product, if you rarely perform and your presentation is lacking avoid this product, if your audience is normally your webcam avoid this product, if the method means more to you than what your audience experiences then avoid this product. If you are seeking methods you've never seen before avoid this product. If however you perform, have good presentation skills and understand the power of the impromptu performance then this is a fantastic buy. Voqued, Transmission and Carbon are worth the price of the DVD alone, they could have been in a PDF for $50 and seasoned mentalists would buy it and understand the power and simplicity in them. I'm not a fan of book tests but the book test section covers way more than you see in the clip and he does discuss using two people which a previous reviewer misunderstood. The pop corn effect is different for sure but the reaction is great, he says in the method area about it being linked to the Indian Fakirs, mind of matter etc so to me it's not disjointed at all, sure it's not for everyone but most DVDs will have some things that don't suit. The girls on the video had no issue with it being mixed within mentalism. Direction / Air is tough for me to do, I haven't got it down yet but animation is powerful stuff and this makes it have a purpose to divine a card or object much like a pendulum. It's eerie and totally impromptu just need to perfect my xxxxxxxx technique. My only minor criticism would be I'd like to have seen more performances to learn how Marc adjusts to different scenarios but it's a minor thing. Have two or three of these things in mind, walk through them a couple of times and you'll have some great totally impromptu material. The methods are simple but they should be and normally are with mentalism. It's how you use the method, present it and how they react to it that matters. It runs for two hours and is so well explained with 9 solid routines plus more variations mentioned in the method section, I honestly cannot believe some said it was overpriced. These secrets are worth much more if you perform, if not then any magic or mind reading purchase is a waste. It's like buying golf clubs but never using them. The routines in this download are great and experienced performers will instantly understand that these routines are audience tested and work in the real world. The explanations are very clear and easy to understand. 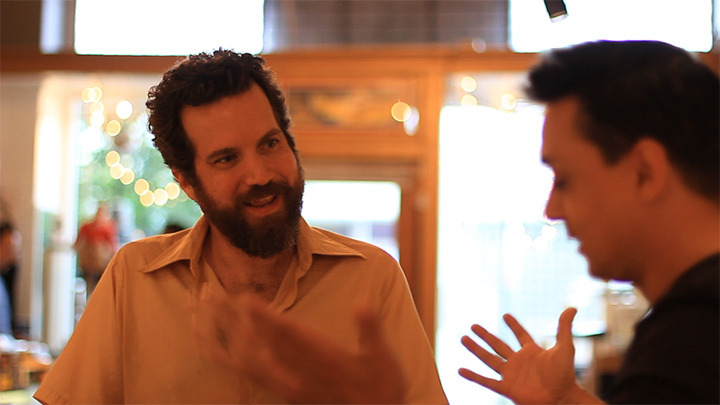 Marc is a great performer and gives good advice on how to perform during his explanations. I understand that the routine he calls "Orifice" is not for everyone. I am personally never going to perform it because it's not my style, but I appreciate the thinking behind it and I know that if this is your style, you will love this routine. Also your spectators will remember this for a long time. I am not going to break down all the routines since another person has done that in another review. I will only say that you will use this in the real world and the material is brilliant. I'm not going to go into each individual effect, since someone else has done so already and are spot on, in their review, what i will add is that not only do you learn killer 100% impromptu routines that you can do anywhere without any gimmicks, and seem like a real mind reader.but you will also learn lots of information on actually performing mind reading routines from the master himself. We have all been there, when were not expecting to perform or are in line somewhere and someone recognizes us, and says to us "read my mind" or "can you show me something" , what will you say? "oh no sorry i left my coins/cards/sponge balls/doves/midgets at home"? or you can save yourself the embarrassment and add to your repertoire by getting this download? This has a lot of common mentalism principles packed into this dvd. The effects are not original or "new" by any means but will benefit anyone looking to get into mentalism or looking to add a few pointers to there current experience. Marc is a great teacher he goes through everything thoroughly and I really like the presentations for the effects... you'll learn quickly that presentation is what sells a mentalism effect! This is worth getting but nothing new. I'm really new to Mentalism and this is my 1st ever Mentalism purchase. I had high hopes for it but after going through this dvd / video, i feel like i'm not even going to learn more Mentalism tricks. The effects looked great with editing on the tailor but every effect had additional steps to it, most of his techniques / the ones taught by him are used in card magic, i feel like its just card magic using business cards, nothing fancy to be amazed of. I've done quite a few of purchases on magic and i thoroughly think that 30USD is too much for this, just by looking at the full effect video, i was able to guess what he is doing when i clearly did not have an mentalism background. So the final conclusion, if you know the very basics of card magic, you'll be knowing 80% of what this dvd/video has to offer. If not it'l be a great buy for you, you will be truly amazed by how he manipulates people who are right in front of them. I have to mention that the instructions are clear and crisp, quality is great. Great stuff for a person whom is put on the spot! And you know we have been. Marc is a great teacher and really explains his methods. Great download and great guick mentalism! Thank you Marc. Impromptu mentalism delivered via a professional quality download. If you are into close-up, street magic or mentalism, you will likely be able to use many of the effects. However, I think it is over priced for what you get.